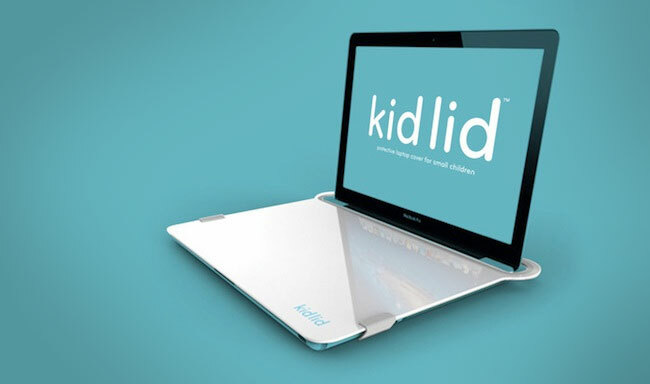 The Kid Lid is a board that you can slide over your laptop's keyboard so that when your children use your computer it will protect it from their savage abusive ways. 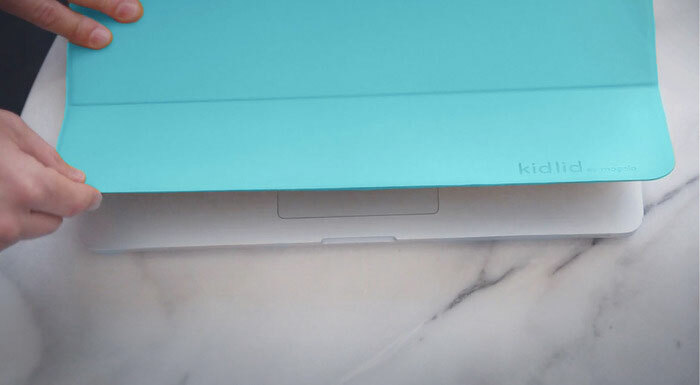 No longer will you have to worry about your kid's sticky fingers getting in the crevices of your keyboard, no more worries about your kids smashing keyboard when Dora The Explorer freezes up, or when they dance on top of your laptop when Barney starts to sing. 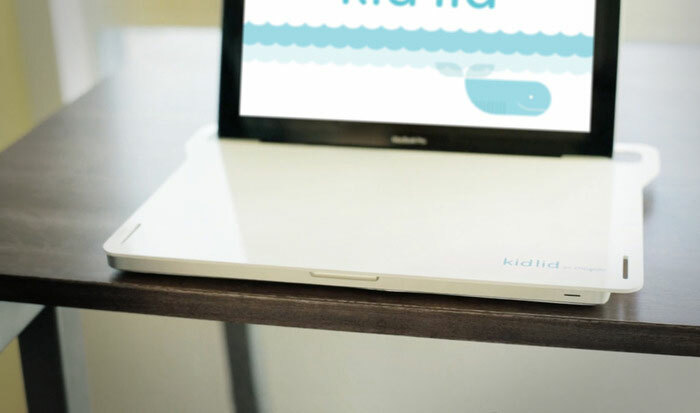 The Kid Lid comes in two different versions, one of which is a plain board that you can throw over your laptop's keyboard, the other is a board that folds up to two different sizes so that if you want to use your mouse-pad just flip up the first panel, if you want to use the keyboard, just fold it over again. 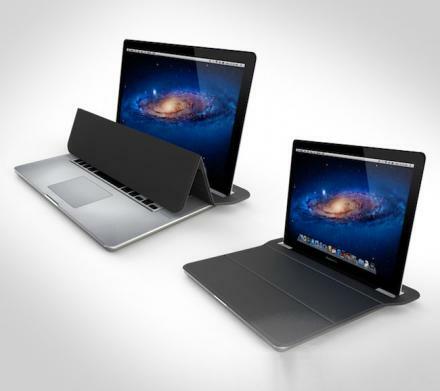 Finally there is a way to stop those ugly children from ruining your laptops. 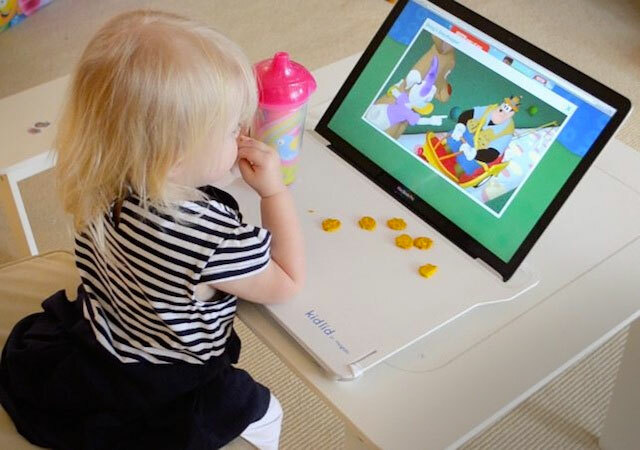 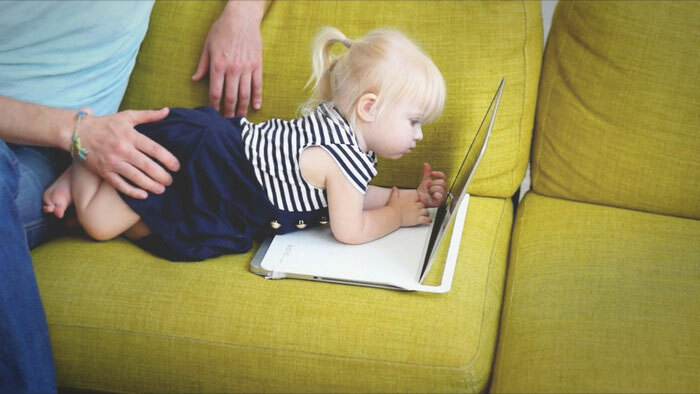 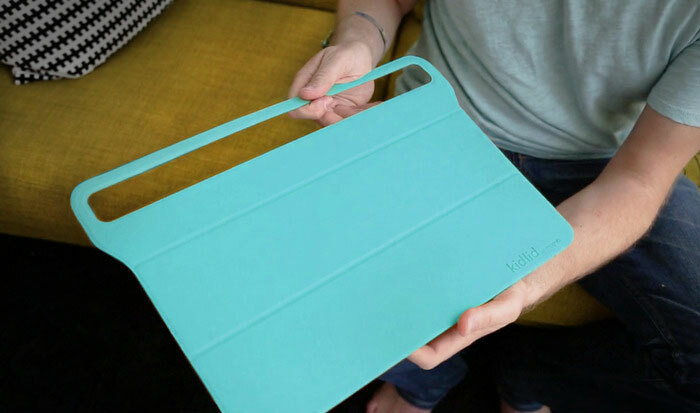 The Kid Lid is made from BPA-Free Poly Carbonate plastic, is 3mm thick, has a removable elastic strap that you use to secure the board in place, and will work on most laptops with a monitor size between 15 and 13 inches. 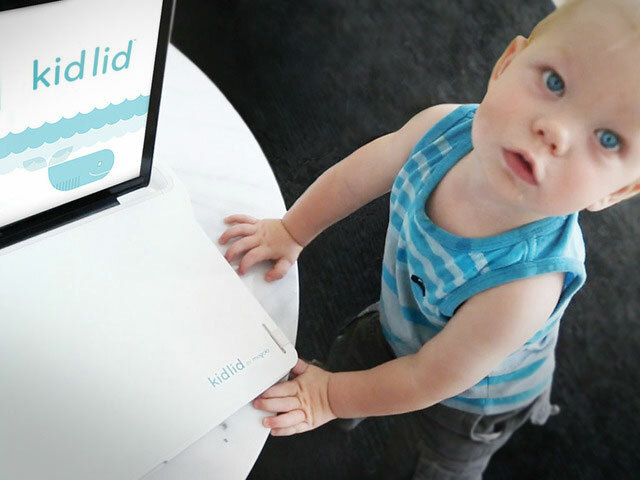 The Kid Lid is currently in a funding phase on Kickstarter so go reserve yours now, and be sure to check out the videos of the lid in action via the video below.